She doesn't look old enough, but Erin's been doing yoga since 2002, when it lured her in with the promise of stress relief. That promise was fulfilled, and Erin soon realised she wanted to help other people find some much-needed 'me' time, some calm in the storm. 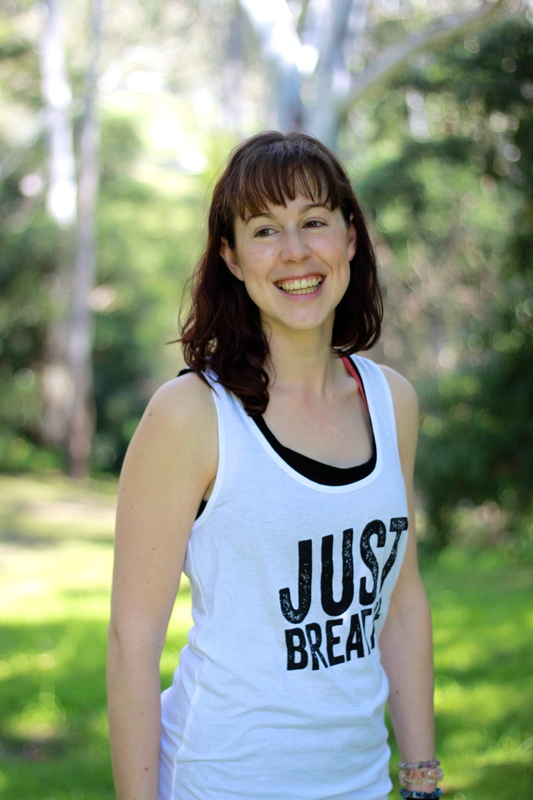 She encourages her students to listen to their bodies, work within their own limitations and use their breath to rejig their nervous systems. She's skilled at modifying and providing alternatives in class so everyone can get as much challenge (or ease) as they need.